First STYLECADDIE and now Fit N Fly – Sport-locker.net are liking the way Cobra Golf are venturing into the App market right now…. Getting fit for clubs is an important part of making sure golfers are playing the best equipment for their game. Now, with COBRA’s Fit N Fly app for iPhone and iPad (Android coming soon), golfers can input different attributes of their game such as tempo, ball flight, distance and set configuration to help determine the best COBRA clubs that suit their game. When a user selects ‘Fit Me’ for fairways or hybrids, a slider appears that allows the golfer to detail their longest iron distance, their driver distance, and the number of wedges in the bag. The App then calculates which fairways and hybrids in specific models and settings the golfer should start with to determine their best fit. This allows the golfer to optimize their long game through effective distance gapping. 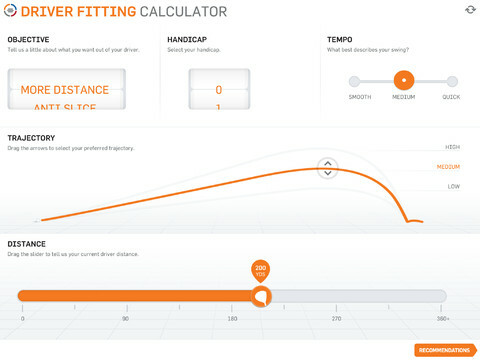 In addition to gapping the long game, Fit N Fly has a calculator that will determine the best driver for an individual based on their objective (forgiveness, more distance, anti-slice, etc. ), handicap, swing tempo, the preferred trajectory and the golfer’s current driver distance. 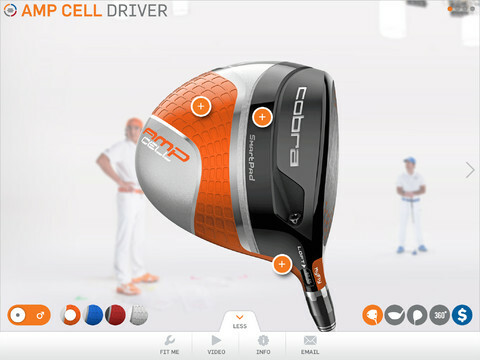 With that data entered, Fit N Fly will recommend specific COBRA Drivers and flexes. 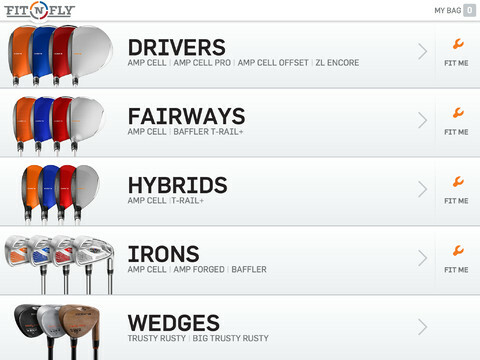 The iron calculator uses the golfer’s preferred playability (standard, forgiving, workability), handicap, desired trajectory and how the golfer would like their iron distance to change compared to their current set (same, long, longer) in order to recommend the best COBRA iron (AMP CELLTM, AMP CELL Pro, AMPTM Forged and Baffler Hybrid Irons) for each individual. To provide as much information as possible, the Fit N Fly app also contains 360° product views, product tech information, the ability to view different colours and angles of the products and more. Fit N Fly is also actively tied into social media, with the ability for a user to Tweet, Facebook or e-Mail friends recommended individual clubs or their full bag. 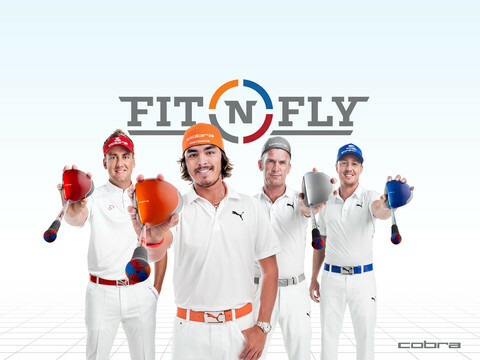 With COBRA’s new e-Commerce website in the United States, users can also purchase their new clubs directly through the Fit N Fly app. What do you think of the App? Let us know in the comments section below or on our Twitter Facebook pages. COMPETITION: Win the new Italy Confederations Cup shirt!